Are Companies Offering Flexible Summer Hours? View the Poll Results Do You Have a Competency-Based Selection Strategy? Voluntary benefits are typically set up to be automatically deducted during the employer’s payroll process. This administration is extremely valuable to employees as they don’t have to do the tedious work of purchasing a separate policy, saving, and moving money around to obtain these benefits. All of this is done by their employer. A few of the most popular voluntary benefits right now include Accident Insurance, Pet Insurance, and Critical Illness Insurance. Voluntary accident insurance can be extremely beneficial to employees with children or who enjoy more adventurous activities in their free time, although accidents can occur in any situation. No one is ever prepared for an accident so a benefit like this may be a “lifesaver” for individuals or families who are faced with the financial burden of getting the proper care they need. Workplace accidents would still be covered by workers’ compensation. Voluntary accident insurance would help cover the out-of-pocket costs an individual may face when an accident occurs outside of the workplace. According to Matthew Byrnes, Employee Benefits Consultant for the Oswald Companies, "rising healthcare costs have caused many employers to offer health plans with higher deductibles, resulting in employees needing help with these first-dollar expenses. Voluntary benefits, such as accident or critical illness insurance, help employees fill the deducible gap. The employer’s benefit package is enhanced, helping to attract and retain great talent, and providing employees the choices they want." 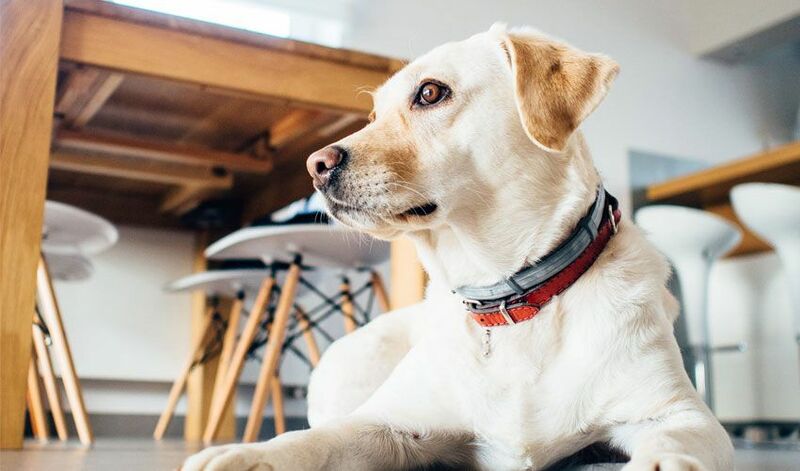 Pet insurance has risen over the years to be one of the most in-demand benefits employees want. Employees without expensive veterinary bills distracting them are more focused and ready to take on the workday. Employees want pet insurance because pets are considered family for a large part of the population. People want the best for their pets, but if the vet bill is too high, they could face a difficult decision. Pet insurance gives employees options, including our preferred partner, Embrace. Critical illnesses can cause a debilitating effect on the lives of individuals or families, financially, emotionally, mentally, and physically. Critical illness insurance as a voluntary benefit was created to offer a bit of relief for families or individuals going through the devastation of facing a critical illness. There are a number of critical illnesses covered by this type of insurance, but it is not all-inclusive. The three primary critical illnesses covered include cancer, heart attack, and stroke. Health insurance does not typically cover everything and employees may use this insurance to offset the costs of deductibles, copays, medical equipment such as wheelchairs, and even their rent or mortgage that an individual with a critical illness may not be able to afford from missing work. ERC’s preferred partner network offers organizations who participate in ERC Membership exclusive savings, with services that include HR and employee benefits, recruitment, health & wellness, HR technology, and more!